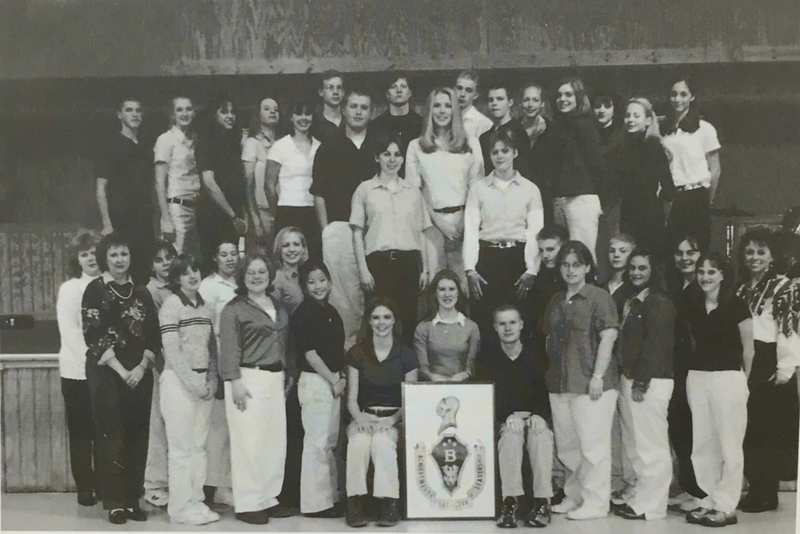 Covenant Christian Academy has been educating life changers for Christ since 1994. Through the last twenty plus years, we have dedicated buildings, become accredited, and graduated over 400 students who have helped share the loving message of Jesus. Below is just a brief timeline of some of the highlights and milestones. Covenant was founded in Loganville, Georgia by Joe and Emmaline McKinnon. Covenant founded it's chapter of the National Beta Club. Covenant dedicated and opened the Davis Building . 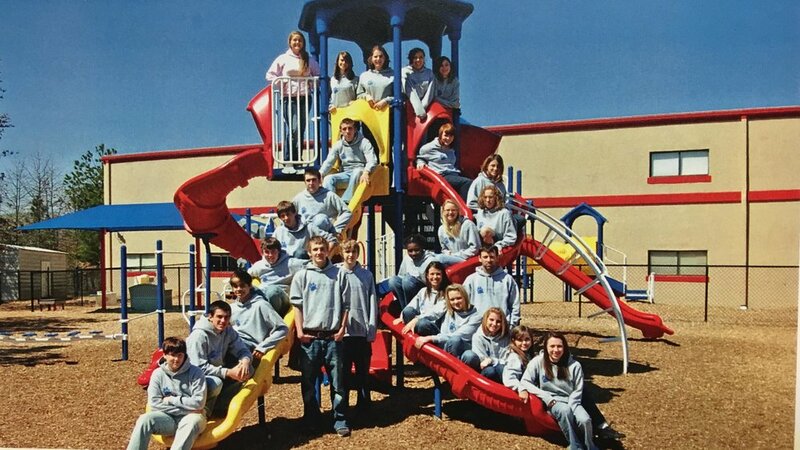 New playground equipment was provided by Covenant families. 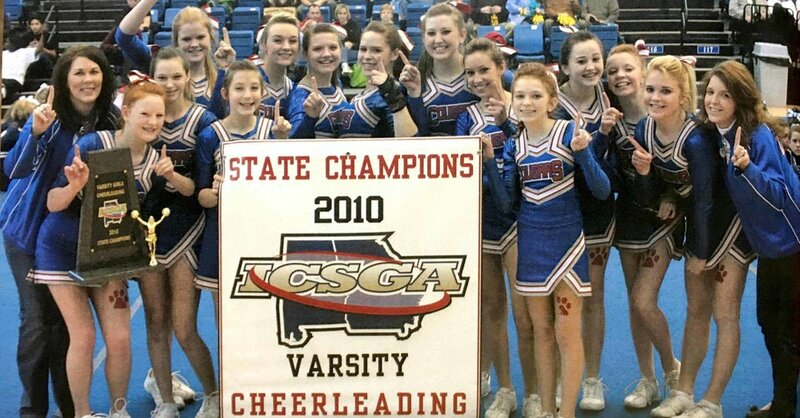 Covenant's competition cheer squad won back-to-back-to-back state championships. The baseball team won back-to-back state championships. At the "God so Loved the World" spring concert, over 20 countries were represented by 1st or 2nd generations of Covenant families. Covenant celebrated our 5th year participating in National School Choice Week.